This is the content of the basket of goods and services that the government (Statistics Canada) uses to generate the Consumer Price Index (CPI) and inflation rates. Next to each item you will see the weight (out of 100) assigned to it based on the average Canadian’s spending. Note that both the content of the basket and the weight of each component have both been updated in 2015. The basket’s content is updated every 4 years and the weights are updated every 2 years. This table shows the evolution of the weight of each basket category from 1986 to 2015. *Components may not add up to 100 due to rounding. This table offers a more detailed view including all items within the main categories. N.B. : The numbers above may not add up to 100 due to rounding. The basket was last updated in 2013. Next update is due in February 2015. Data provided by Statistics Canada. Each government’s statistical department builds a basket of goods and services that best represents the daily spendings of their citizens. The items of the basket are split in eight major components. These components are : “food”, “shelter”, “household operations, furnishings and equipment”, “clothing and footwear”, “transportation”, “health and personal care”, “recreation, education and reading”, and “alcoholic beverages and tobacco products”. The government then tracks the price changes in each element in the basket to come up with the CPI (Consumer Price Index) which is used to measure the inflation rate. In Canada, Statistics Canada is in charge of maintaining this basket, which it updates every 4 years. The weight assigned to each element in the basket (out of 100) is based on the average spending of all Canadians combined. The Consumer Price Index (CPI) is different from the Cost of Living index. The CPI maintains fixed weights between goods and services during the life of a given basket. 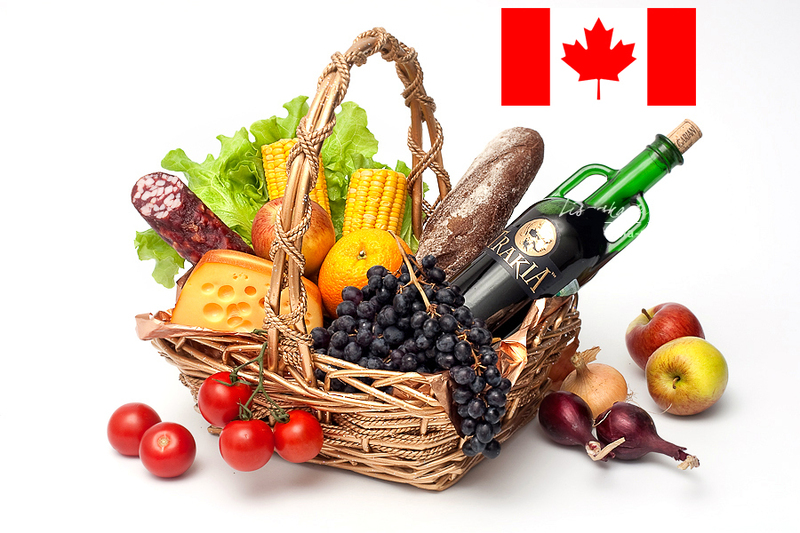 The content of the basket and weight of each of its items are updated periodically to take into account changes in the Canadian consumer’s daily spending patterns. The basket is currently reflecting the 2013 spending patterns replaced the 2011 basket starting with data released in March 2011. The CPI is maintained by “linking” the corresponding indexes obtained from consecutive baskets. The CPI is calculated as a weighted average of specified goods and services price indexes. The weights of the items comprised in the basket are derived from the Survey of Household Spending data. When reconstructing or re-aggregating published CPI series, the changes in weights and the linking procedures must be taken into account. The process of linking is to apply the price movements calculated from the new basket to the series published previously. These figures are manipulated to make the economy look more attractive to foreign investment. That’s why there is so little transparency on what these figures are, how they are updated, and measurements on all their appropriate variations to properly understand the market.